...: Janamade Contest and GIVEAWAY! 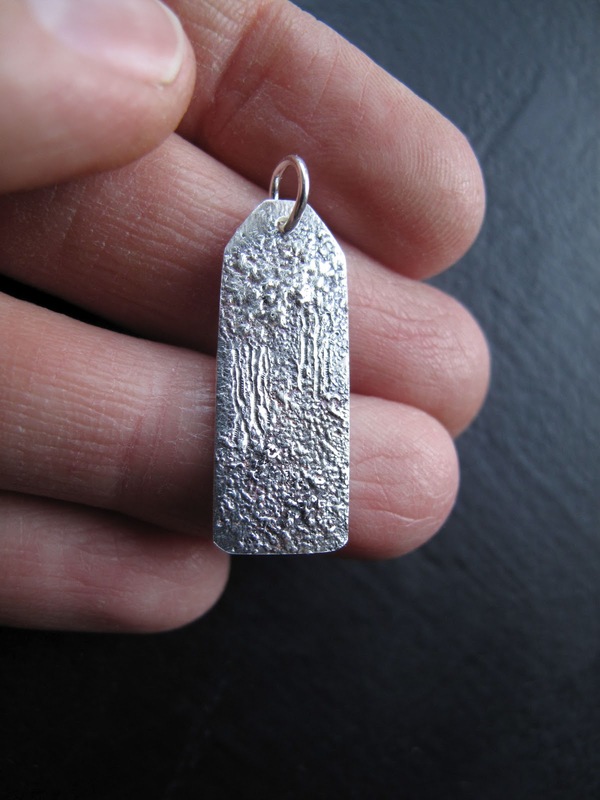 I am developing a new series of silver jewellery and I don't know what to call it. On June 1st, I will choose a winner from the suggestions that YOU give me on the Janamade Jewellery & Design Facebook page. Head on over there and "like" Janamade, send your friends to "like" the Janamade page and they can be eligible to win too. And here is what you will win. 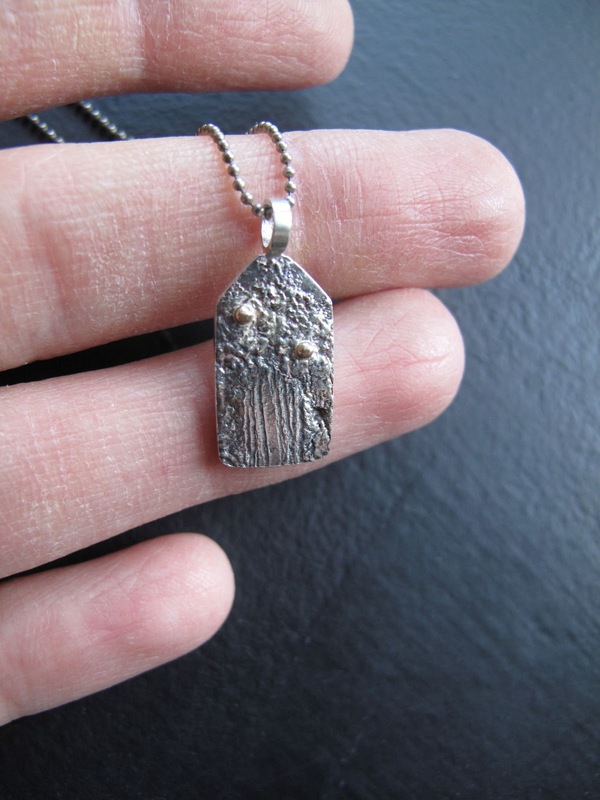 A pendant from the new series. Similar to the pendants above. My inspiration for these new designs are the lava fields of Iceland (my much loved Amma was Icelandic and I identify a lot with this part of my heritage) and part of what I really like about them is their angular shape and how that is balanced by the soft and haphazard texture of the silver and the hand engraving. I have a link bracelet and a bangle in mind already and I will also be trying to incorporate gold in a new way as well. Something to think about! 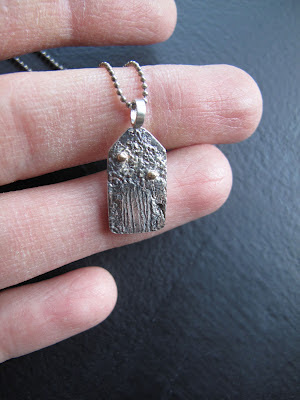 So send me your ideas and suggestions and I will post the winner on June First with a picture of the pendant that you have won! I am looking forward to hearing what you come up with! i'm late but how about something like "Fjords"?